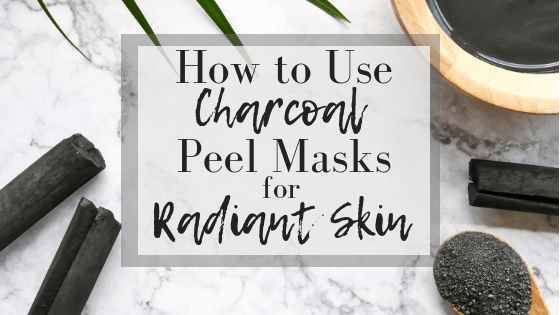 Charcoal peel-off masks are creating a buzz. Here’s why. 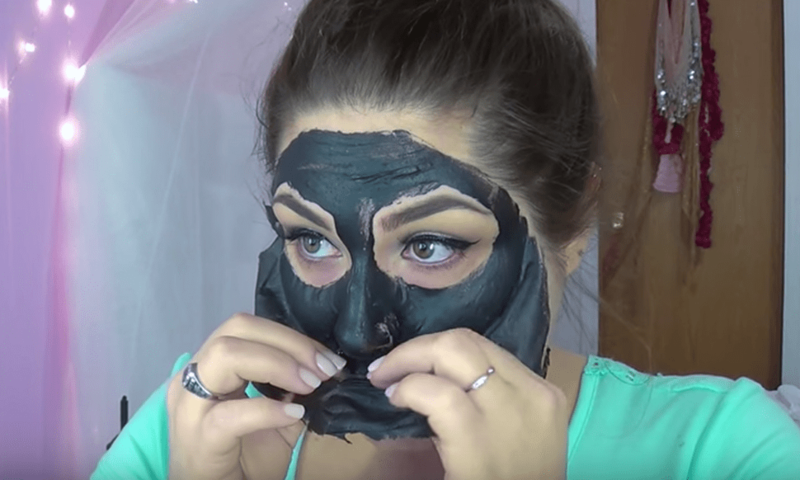 Videos of people using these black face masks have taken the internet by storm. Secondly, the outcome is very obvious. As the people in these videos peel off the mask, their skin looks smoother and brighter with a new glow! If this is exactly the kind of product that you’ve been looking for, this article will definitely be useful to you. 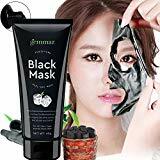 Nowadays, many brands of these charcoal face masks are available in the market. Choosing the right one is always in your hands. Caveat Emptor! Select a good quality product; check all the reviews on it; have a look at the ingredients and check if you are allergic to any of them; test the product once by using it on your wrist or elsewhere before using it on your face. Once you find the right brand that is perfect for your skin, the rest of the process is very simple. 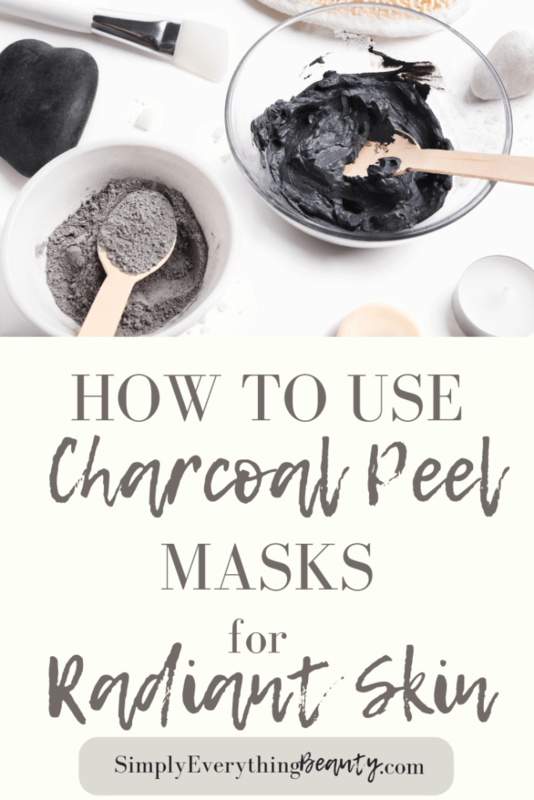 How often should you use a charcoal face mask? This is the best part. You will be surprised to find that your skin has a shiny glow like never before. 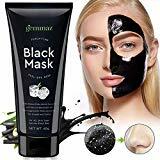 • Fine lines and wrinkles can also be treated using charcoal face masks, making it an excellent anti-aging product. 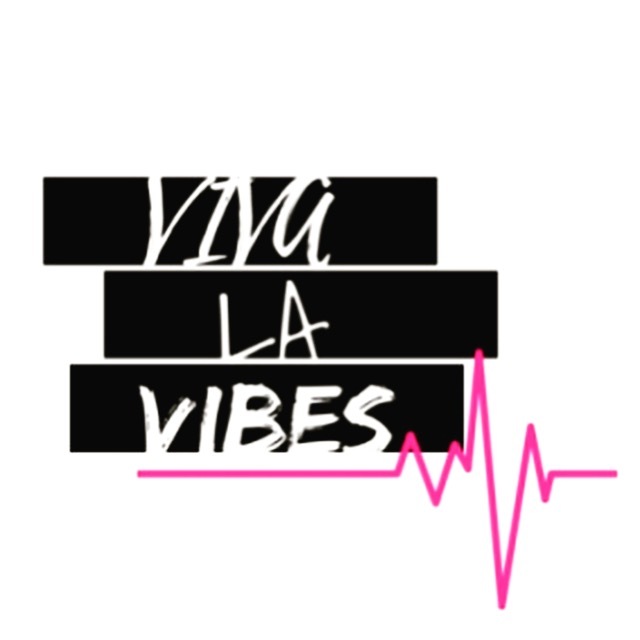 ‹ › Don’t Forget to Subscribe to keep in touch! What’s your favorite face mask? Let us know in the comments.